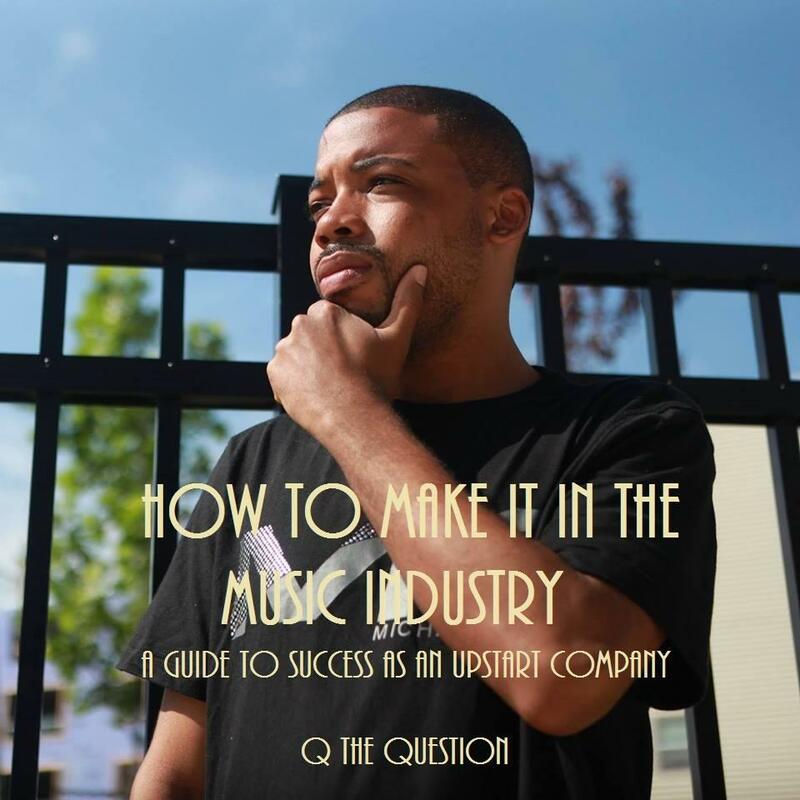 Hip-Hop publicist and journalist Q The Question recounts his career in the music business in his new book, How To Make It In The Music Industry: A Guide To Success As An Upstart Company. Q also let’s readers in on how he managed to amass over 500,000 views on YouTube in just a few short months for his own label, SKE Records. If you’re an aspiring artist looking to gain knowledge about the music industry, this is definitely a great guide to help craft your own blueprint into the game. You can find the book on Barnes & Noble’s website right here.